No matter where you are traveling to in Colorado, there’s bound to be an extraordinary museum nearby to expand your mind, your knowledge or your appreciation of art, history and science — or to give your kids a lesson they can experience rather than just read about. Bent’s Old Fort National Historic Site: The historians of Bent’s Old Fort re-create the life and times of an 1840s fur trading post in La Junta through demonstrations, tours and special events. Museum of Northwest Colorado: Tucked away in the corner of Colorado, many visitors don't make it all the way to the town of Craig 40 miles from Steamboat Springs — but they should. This free museum offers an impressive list of traveling exhibitions. The museum's permanent collection includes nearly 1,000 "working cowboys" artifacts that have drawn worldwide attention. Colorado Ski & Snowboard Museum: Visit this facility in Vail that honors Colorado’s ski and snowboarding heritage, World War II’s 10th Mountain Division and the Winter Olympics. It’s free! Molly Brown House Museum: Molly Brown may be best known for surviving the Titantic, but a visit to this Denver museum will prove that’s not the only notable thing about her. ProRodeo Hall of Fame & Museum of the American Cowboy: Adjacent to the Professional Rodeo Cowboys Association (PRCA) headquarters in Colorado Springs, the history of rodeo and memorabilia from Hall of Fame inductees are featured here. Children’s Museum of Denver: If you can entice the kiddos off the fire truck on the first floor, they’ll delight in playscapes devoted to learning by playing at a pint-sized marketplace, a bubble extravaganza and more. Powerhouse Science Center: Geek out with the kids in Durango for a hands-on learning experience devoted to energy — past, present and future. WOW! World of Wonder Children’s Museum: Adults are always free and the kids can touch all the art, science, dramatic play and cultural exhibits at this museum in Lafayette to play, learn and imagine. 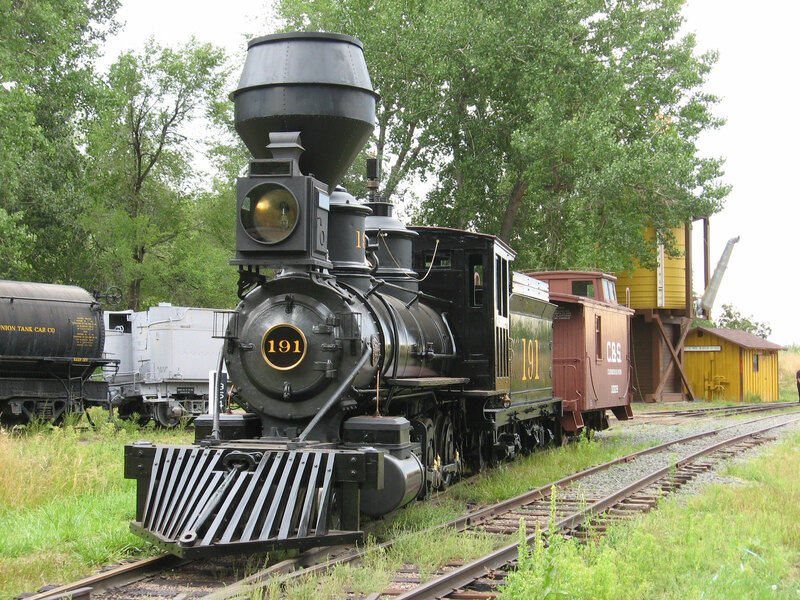 Colorado Railroad Museum: Clamber around the museum's 15-acre railyard in Golden, where locomotives, cabooses, passenger cars and much more showcase Colorado's fascinating railroad past. 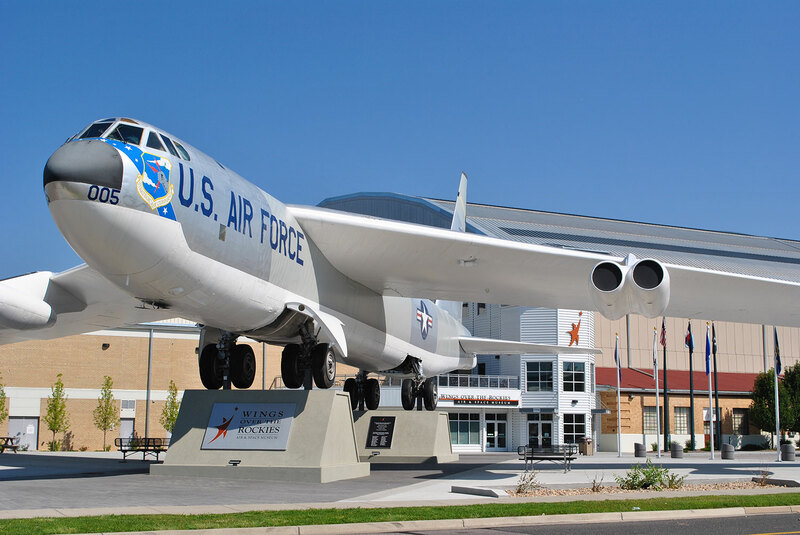 Wings Over the Rockies Air & Space Museum: This Denver museum digs into our rich history in space travel, as well as celebrating military and civilian aircraft. Climb into the cockpit, take a flight simulation and see the nation's only display X-wing Starfighter. Denver Museum of Nature & Science: With an IMAX Theater, a planetarium and thousands of square feet devoted to science exhibits, you’ll need to schedule more than one trip to this Denver institution. Fort Collins Museum of Discovery: This 40,000-square-foot facility on the edge of downtown Fort Collins integrates the history of science and the science of history into an interactive and engaging museum that offers the best of all worlds. Aspen Art Museum: This sophisticated mountain-town museum presents international contemporary art exhibits and public programs intended to spark thought-provoking experiences for its patrons. Denver Art Museum: What began in the 1890s as the Denver Artists’ Club has grown into a 365,000-square-foot complex that celebrates art in a family-friendly and interactive way. 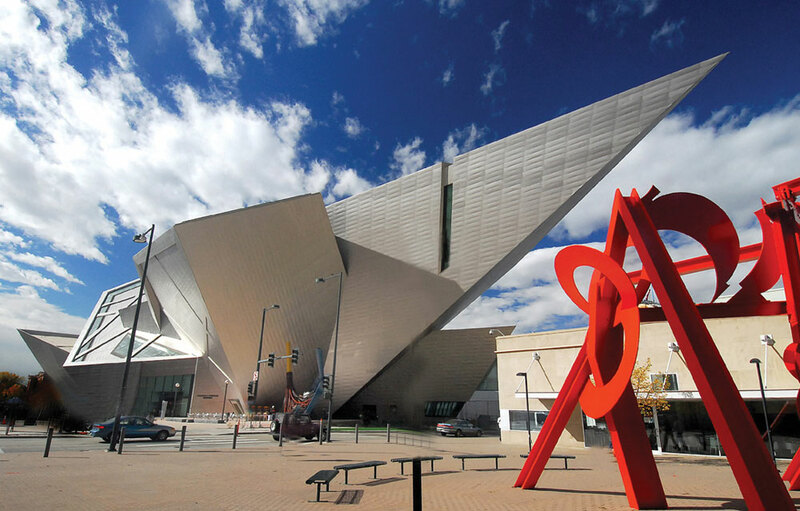 Museum of Contemporary Art Denver: Near Denver’s historic LoDo area, MCA Denver seeks to build understanding about the art of our time while providing a forum for discussion at its LEED Gold-certified building. Clyfford Still Museum: One of the newest members of Denver’s Civic Center Cultural Complex showcases 94 percent of abstract-expressionist Still's lifetime work — approximately 2,400 works created between 1920 and 1980. History Colorado Center: You can actually put yourself in Colorado’s rich history when you traverse three stories of interactive multimedia exhibits that include a “time machine” to transport you across an 80-foot map of the state, a virtual Model T Ford and Steamboat’s first ski jump at this amazing new museum in Denver. Museum of the West: Visit Grand Junction to step into 1,000 years of American West history. From firearms to a 1921 fire truck, the museum’s collections allow the stories in history books to unfold. Manitou Cliff Dwellings Museum: Below the Manitou Cliff Dwellings, built and lived in by the Anasazi people more than 700 years ago in what is now Manitou Springs, enter the three-story pueblo to visit the museum and gift shop. The museum begins to unravel the mysteries of these ancient people with its depictions of daily life and displays of tools and weapons. The architecture style of the Pueblo Indians, descendants of the Anasazi, was faithfully followed in the pueblo’s construction. National Mining Museum: Experience the fortunes and figures that built one of America's richest mining towns at this Leadville institution. Exhibits include a model mining-town railroad, a walk-through replica of an underground hardrock mine and prospertor's cave, and a Gold Rush Room, which artifacts for each of the 17 U.S. states that hosted significant gold rushes. Forney Transportation Museum: With more than 500 exhibits featuring anything with wheels from bicycles to buggies to the world’s largest steam locomotive and cars and motorcycles, you don’t have to be a grease monkey to enjoy a few hours at this Denver museum.